At the SAA T&F Series 3 earlier held at Bukit Gombak stadium, Sean Lim Zi Qing reclaims the men pole vault national record from his junior and training partner Chan Sheng Yao. The 21-year-old added 10 centimeters to the old mark held by Sheng Yao, which was less than 2 weeks old. 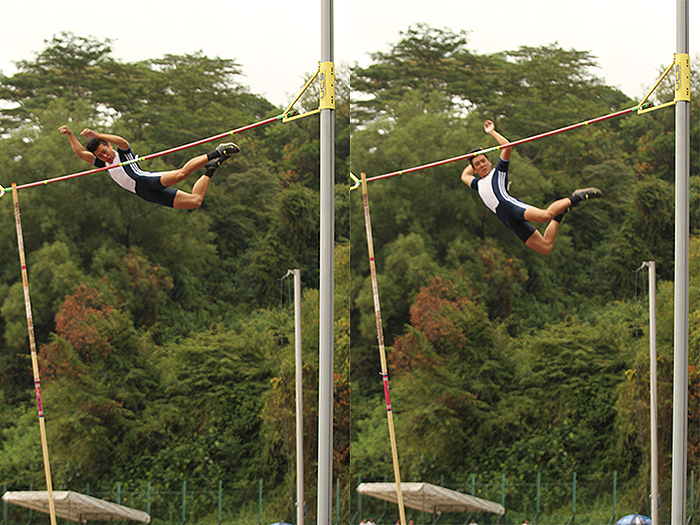 With the height of 5.01 meters achieved by Sean, he became the first Singapore athlete to leap over the 5 metres. He also successfully surpassed the qualifying mark for the Asian Games to be held in September, which was set at 5.00m (6th placing). 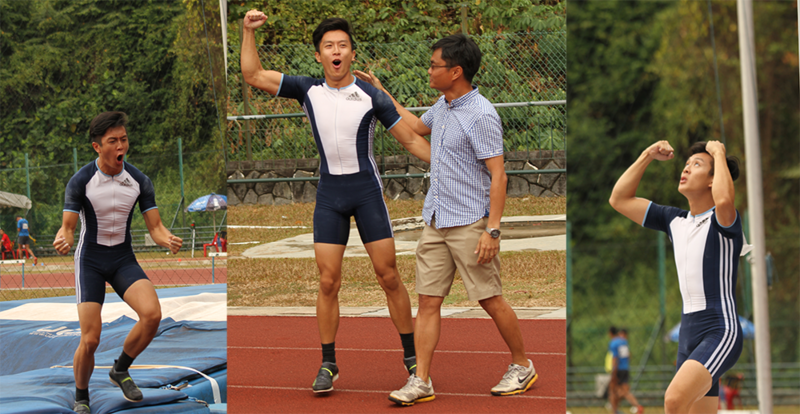 The NUS medical bound student set his sight on qualifying for the Commonwealth Games next, the bar set at 5.25 metres. Both Sean & Sheng Yao are coached by David Yeo.